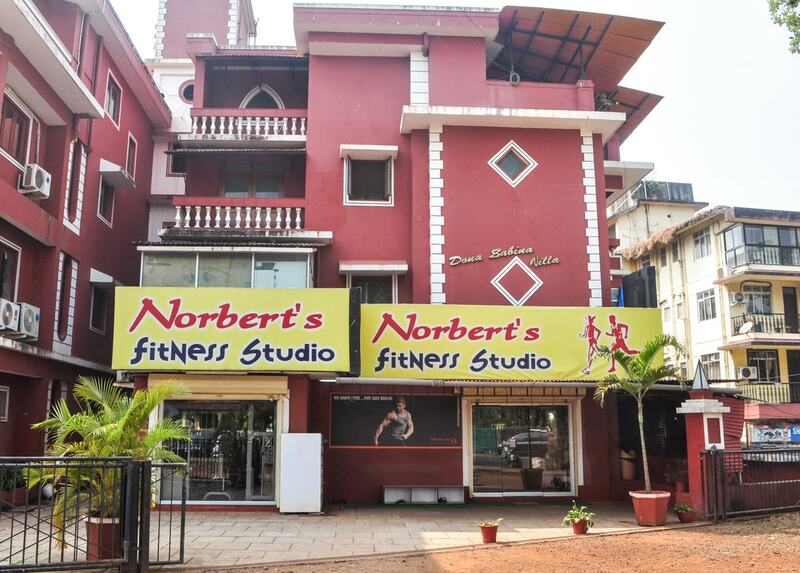 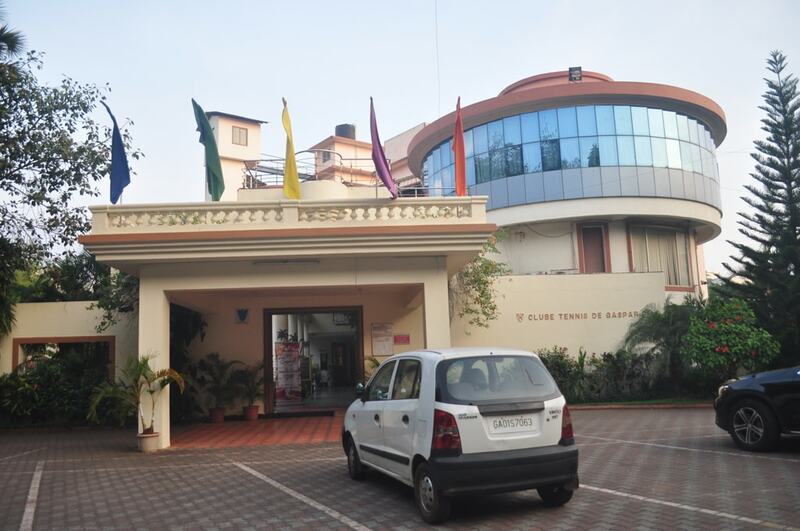 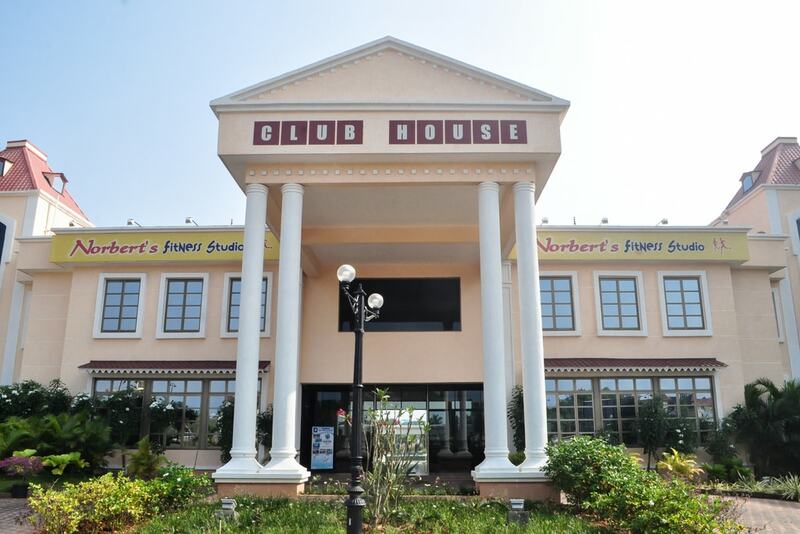 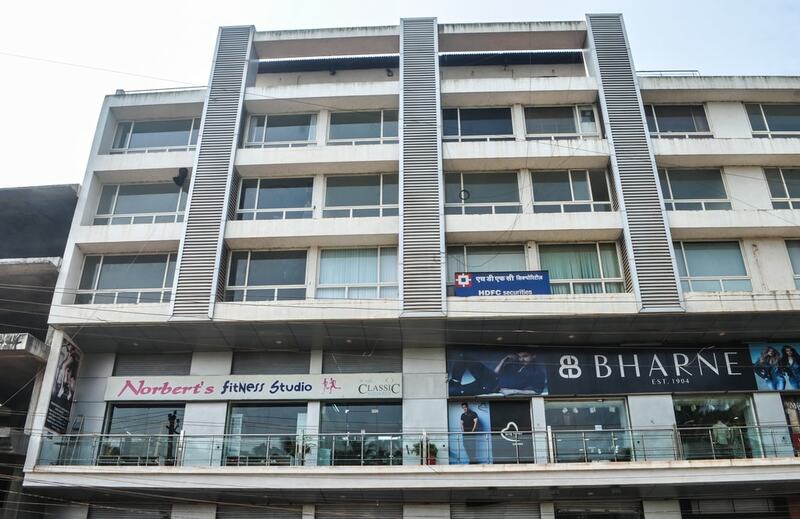 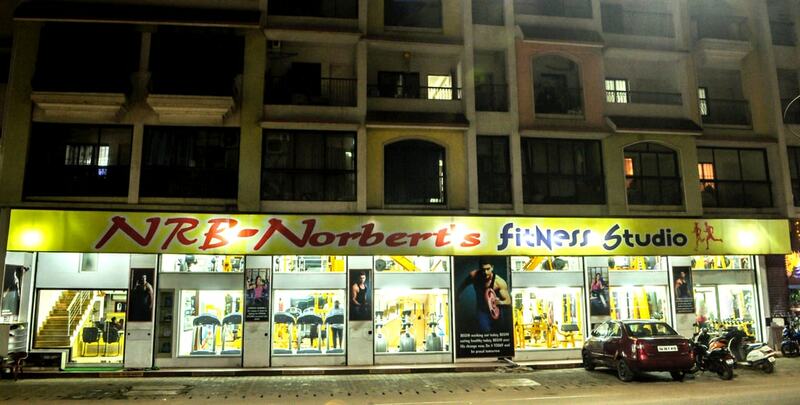 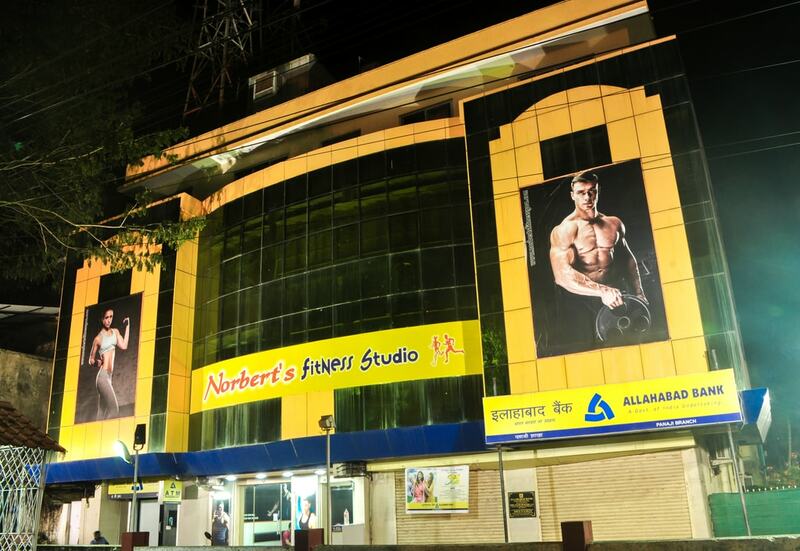 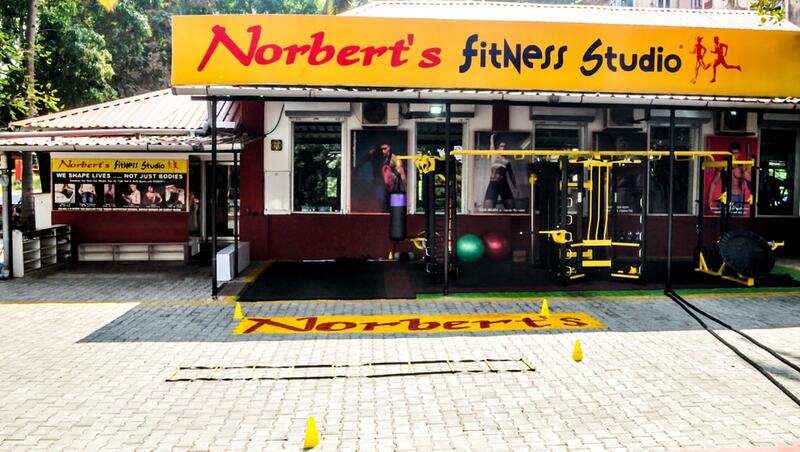 Beginning with Branch 1 at Caranzalem in 2008, which was later shifted to a bigger premise at St. Inez in 2015, Norbert’s Fitness Studio has established its presence in North and South Goa, on either side of the Zuari and Mandovi bridges. 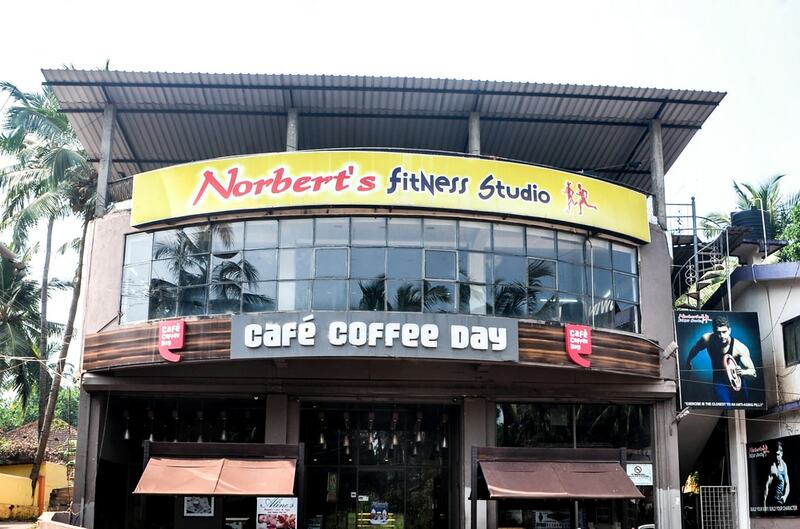 Have you decided on Norbert’s? 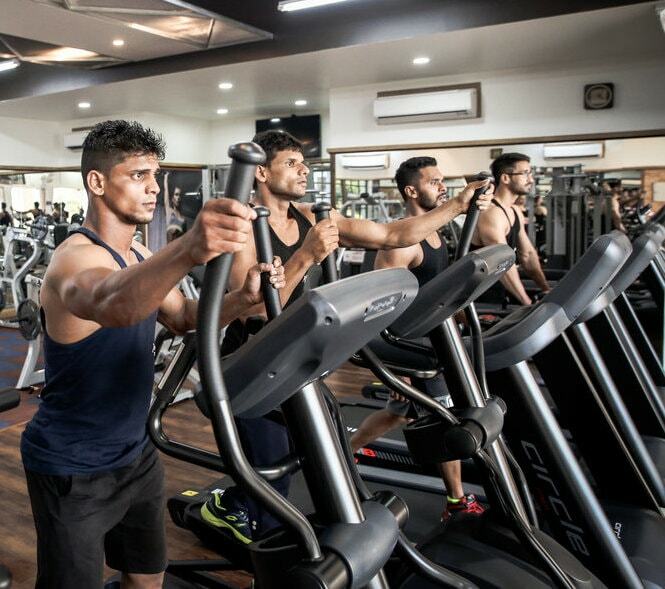 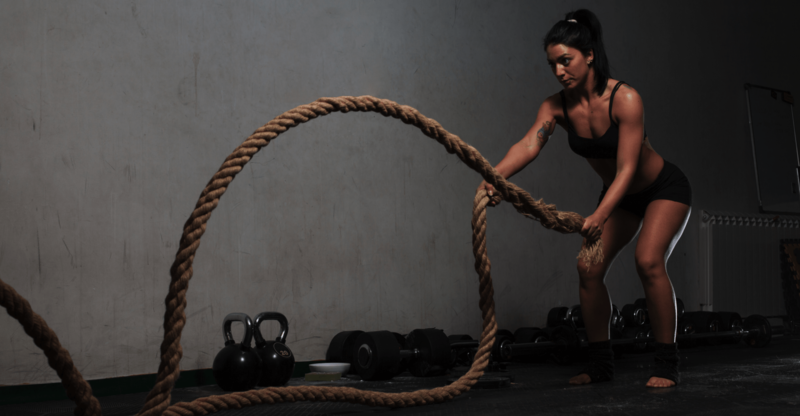 Fantastic price offers await you with a gym membership today!